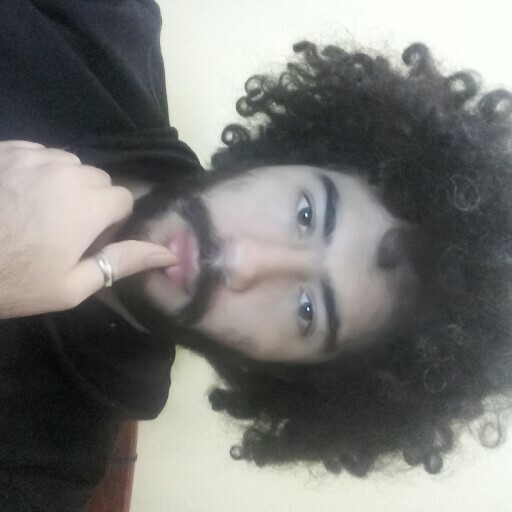 Marc Barrio liked the chapter 'Trailler ' from 'La Maldición de Dios (Wild Cards Fanfic)'. 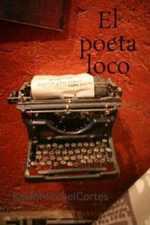 Blacki Rascon published a new chapter '1' from the story 'Inocence '. 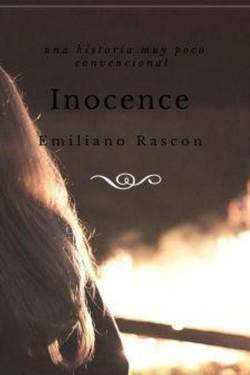 Inocence 's cover picture was updated. 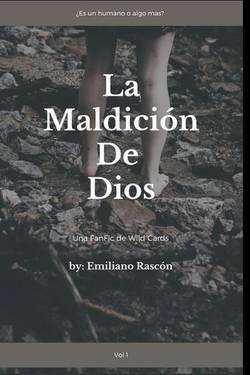 La Maldición de Dios 's title was changed to 'La Maldición de Dios (Wild Cards Fanfic)'. 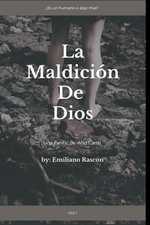 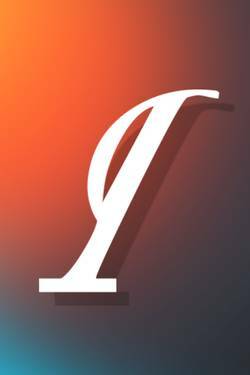 Emiliano Rascon published a new chapter 'Trailler ' from the story 'La Maldición de Dios '. 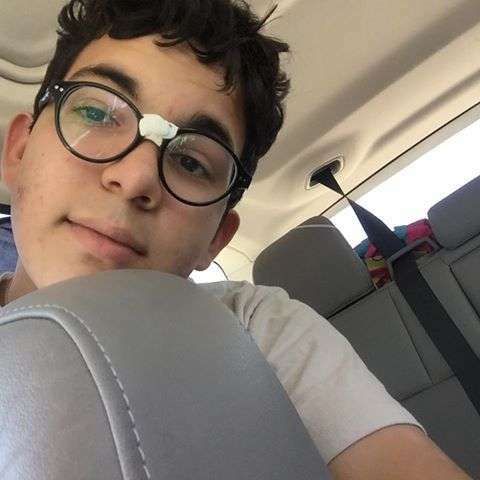 La Maldición de Dios 's cover picture was updated.